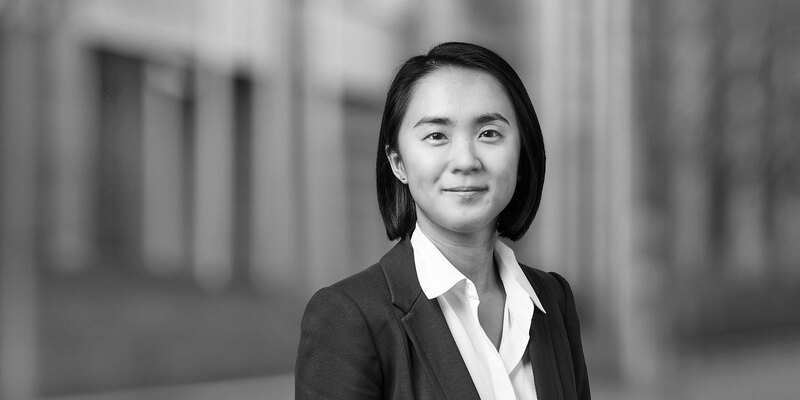 Mai is an Associate in the Firm's Energy, Infrastructure, Project and Asset Finance Group and focuses on the delivery of major projects, particularly in the infrastructure, power and mining sectors. Mai acts for project sponsors, financiers, borrowers and contractors. She advises clients on a broad range of project documents including EPC, operation and maintenance contracts, connection agreements and other design, construction and procurement related contracts. 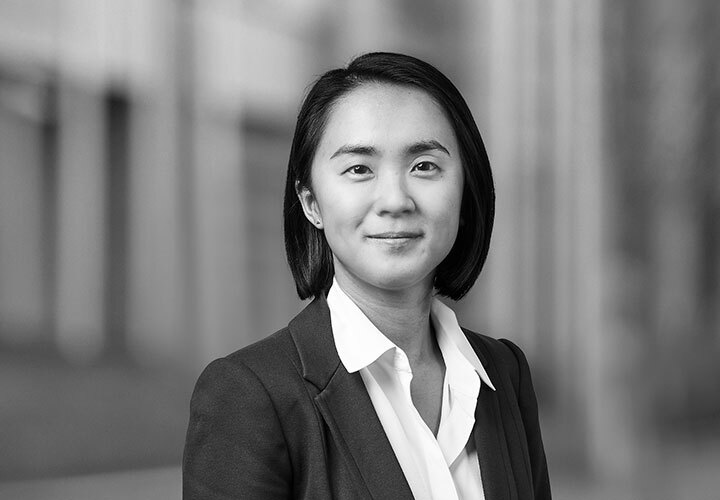 Mai has extensive secondment experience across a broad range of sectors and works closely with her clients' legal, commercial and technical teams to achieve the best outcome for a project. Acted for Jemena in relation to its winning bid to the Northern Territory Government for the construction and operation of the Northern Gas Pipeline, including in relation to the gas transportation and processing arrangements and downstream procurement arrangements. Acted for Horizon Power in relation to the development of a gas-fired power station by an independent power producer in the Pilbara, Western Australia and the connection and power purchase arrangements relating to the project. Acted for a bidding consortium on project and construction related issues on the acquisition of a 50 year lease of the Port of Melbourne, Australia. Acted for project sponsors on the proposed development of a mine water treatment plant in Lithgow, New South Wales, using a build-own-operate-transfer model. Acted for MMG Australia in relation to the development of the Dugald River Mine near Mt Isa, Queensland, including the development of the processing plant and road infrastructure and the procurement of long lead time equipment. Acted for financiers in relation to the project financing of Diamantina Power Station and Leichhardt Power Station in Mt Isa, Queensland. Acted for Arrow Energy and ERM Power in relation to the development and project financing of the 450MW Stage 2 development of the Braemar gas-fired power station in Queensland. Acted for a power company in relation to the development of a gas-fired cogeneration facility for a polyethylene plant in Victoria, including the negotiation of all upstream agreements (including the design, construction and operation and maintenance agreements) and the downstream agreements. Acted for Quanta Services in its acquisition of Nacap Australia, an energy infrastructure contractor that provides pipeline and related construction services to the oil and gas industry. Acted for Telstra with respect to its subcontracting arrangements to upgrade and replace the Department of Defence's terrestrial communications network throughout Australia.